A cup of coffee in the morning can help improve mental clarity and sharpen your focus – there’s a reason why so many people consume caffeine regularly as their drug of choice. But a long-neglected part of the coffee plant is now being increasingly recognized for its own health benefits – the fruit. 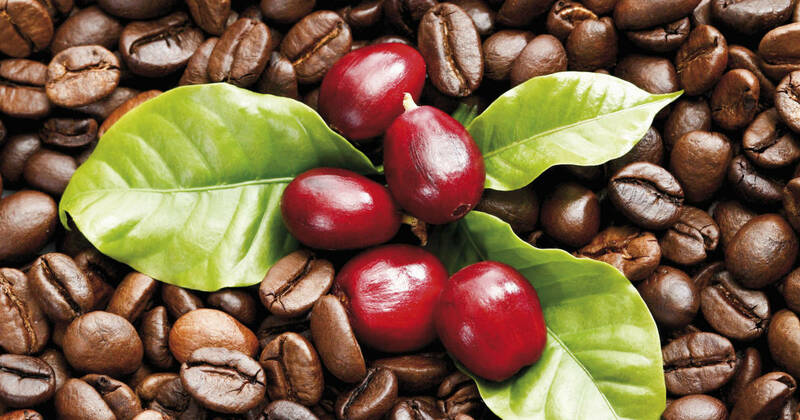 Each coffee berry contains two beans, surrounded by the flesh of the fruit itself. The fruit is typically discarded during production, as it is less commercially valuable than the coffee beans contained inside. 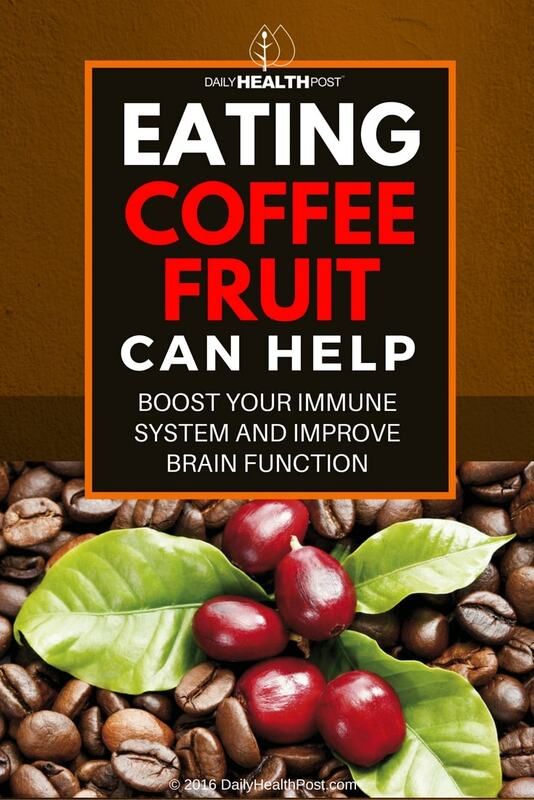 However, now researchers are saying that coffee fruit may have its own set of health benefits. A recent report in the British Journal of Nutrition has shown that consuming coffee fruit can increase your supply of a substance known as brain-derived neurotrophic factor, or BDNF – which is crucial in the brains ability to form and preserve memories(2). Brain-derived neurotrophic factor may have a role to play in the development or prevention of Alzheimer’s disease – improving your supply may lower your risk for developing the degenerative illness, as well as your chances of depression and obsessive-compulsive disorder(3). Coffee fruit has a wide variety of uses – you can eat it, obviously, but it’s also used in skincare products and other cosmetics(5). The owner of one such company, the Replere Skincare line, swears that farmers who harvest the fruits have younger looking hands due to the rejuvenating properties of the fruit. Several companies have jumped on the opportunity to invent new ways of separating coffee fruit from coffee beans and preserving both. But the most natural way to consume these berries is – of course – straight from the bush. According to one blogger, who lives in Hawaii where the weather facilitates the growing of coffee plants outdoors – the berries have a tough and bitter skin, with sweet, tasty fruit pulp underneath it(6). If you get a chance to try coffee fruit, you should definitely go for it – it’s probably not accessible in local grocery stores, but it does grow locally in tropical climates! By all accounts it is just as rejuvenating as coffee, and why deny yourself the health benefits of this natural food?